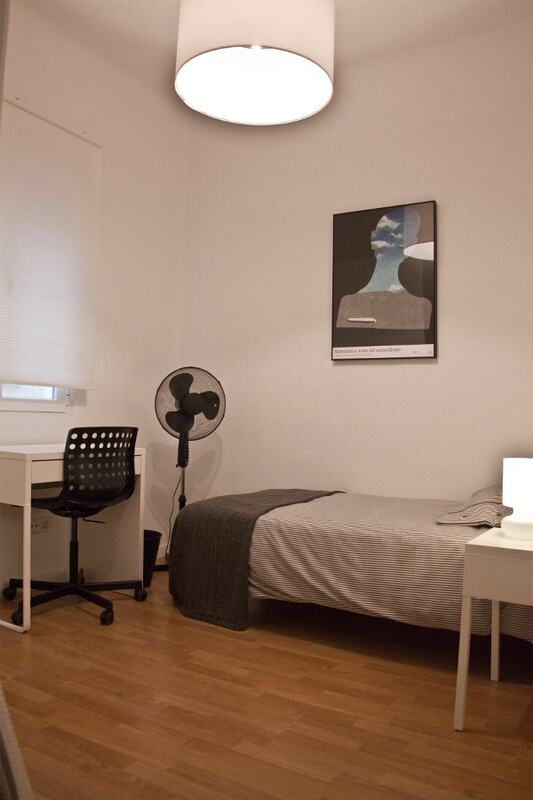 The layout and size of our shared flats for international students are conducive to shared living and guarantee independent access to shared spaces like the kitchen, the living room, and at least one bathroom. 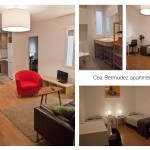 Our most common apartment is a 3-bedroom that can house up to 4 students, usually with 2 single rooms and 1 double room. 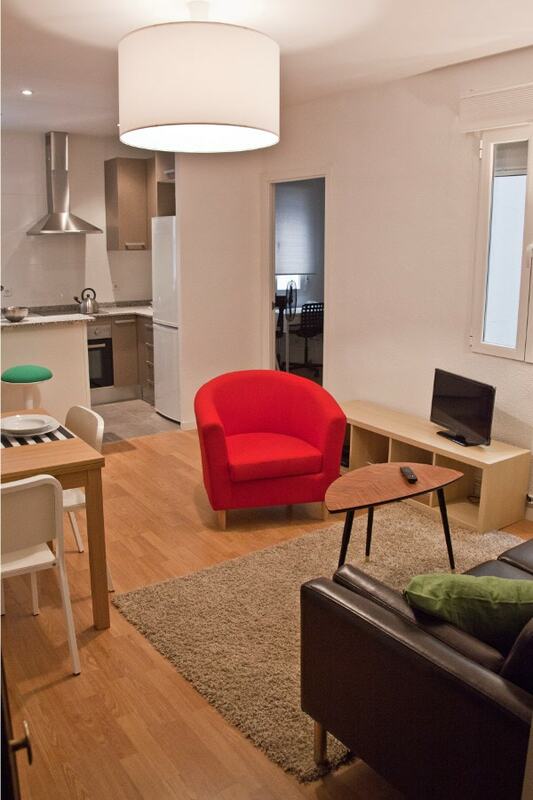 The apartment’s open-concept living/dining room design makes a very spacious place. The living room leads into the fully equipped modern kitchen. 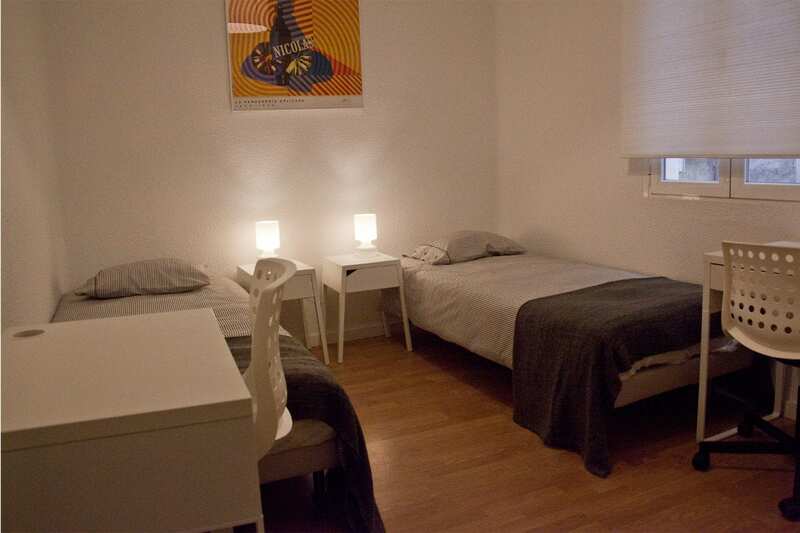 Each room comes with one desk and chair per bed and a full size closet. 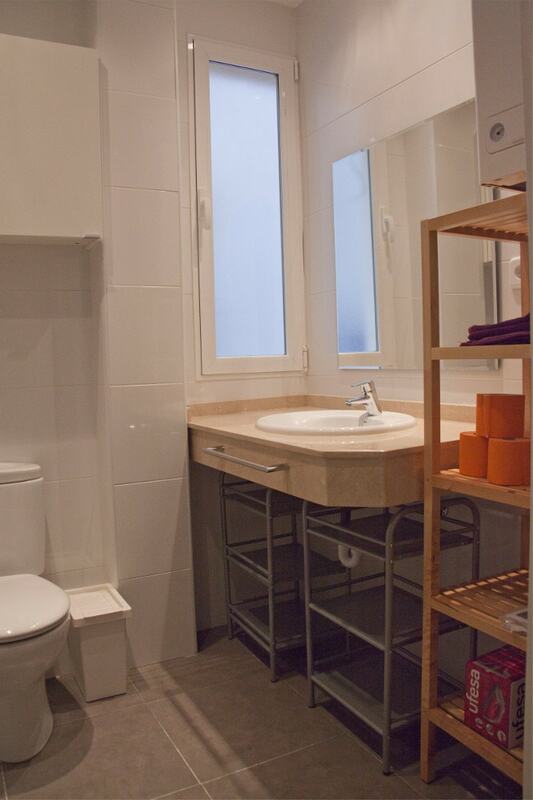 Next to the bedrooms, there is a modern bathroom with a window and walking in shower. 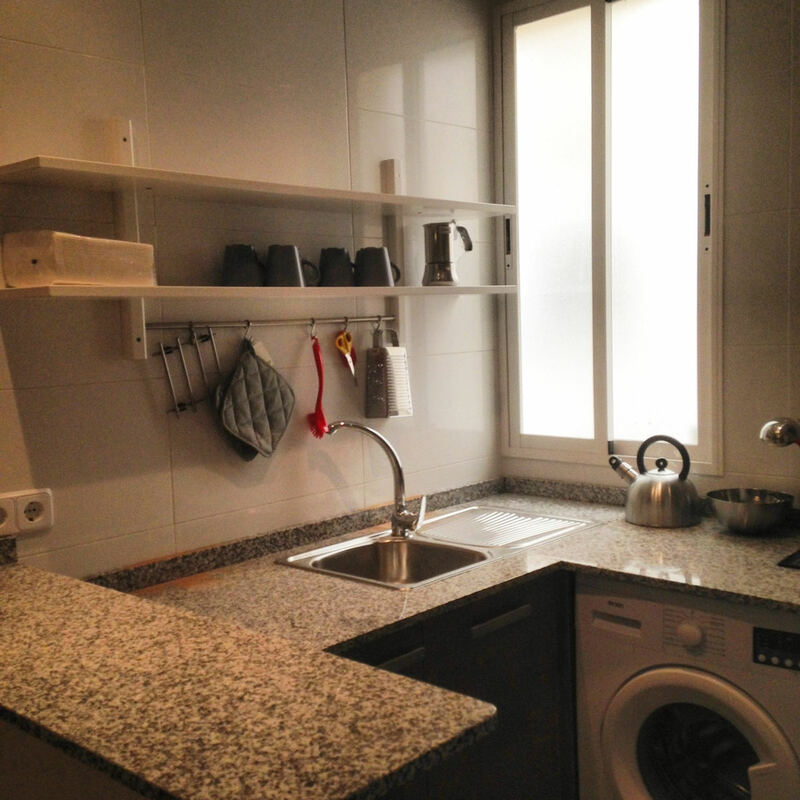 Renovated and elegant apartments located in one of the most typical Madrilenian areas. 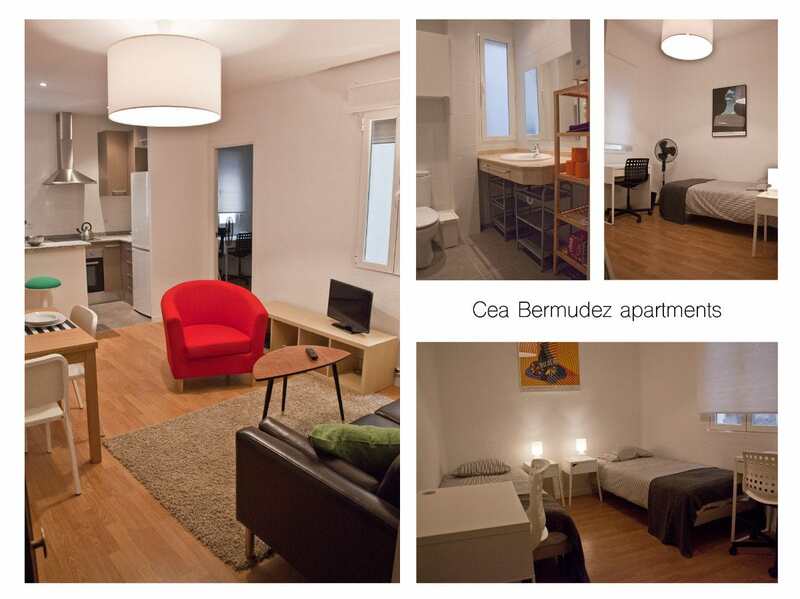 Our buildings located on the pleasants streets of Cea Bermudez 15 is near the gardens and recreation sports facilities of the Canal de Isabel II Park and Bravo Murillo 27 near Quevedo Square. Our fully renovated three and four bedrooms apartments are decorated in an elegant and functional style. Located in a quaint neighborhood, and close to a variety of restaurants, bars, grocery shops and coffee shops. The subway station is 5 minutes walking distance.